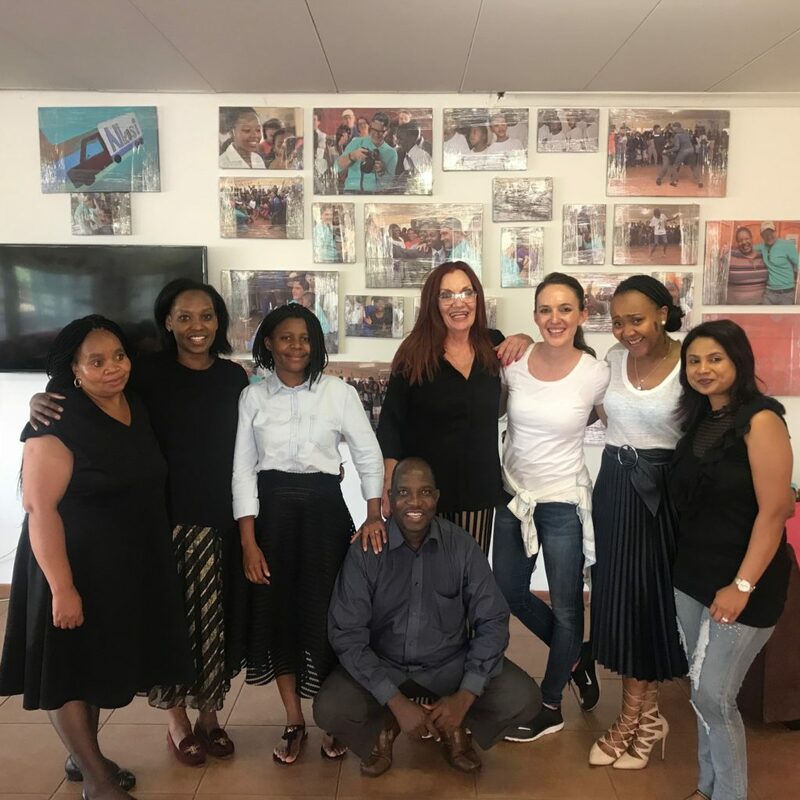 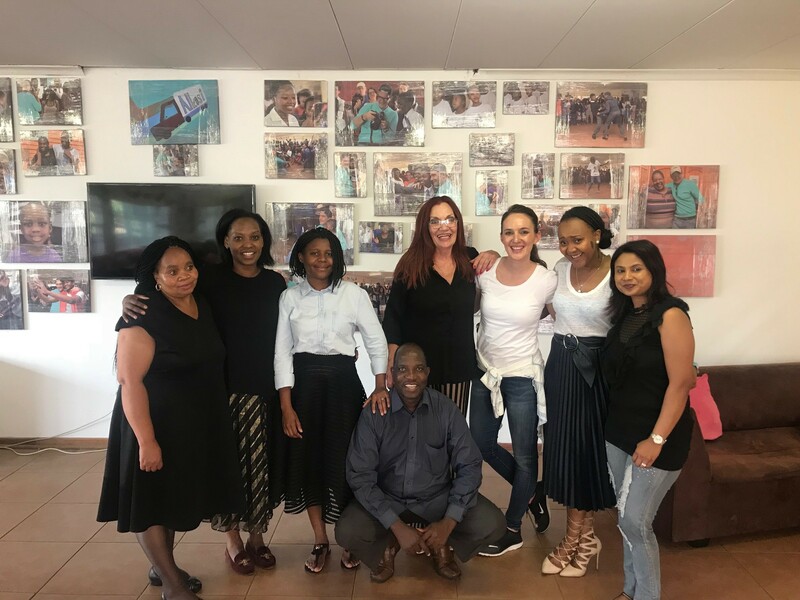 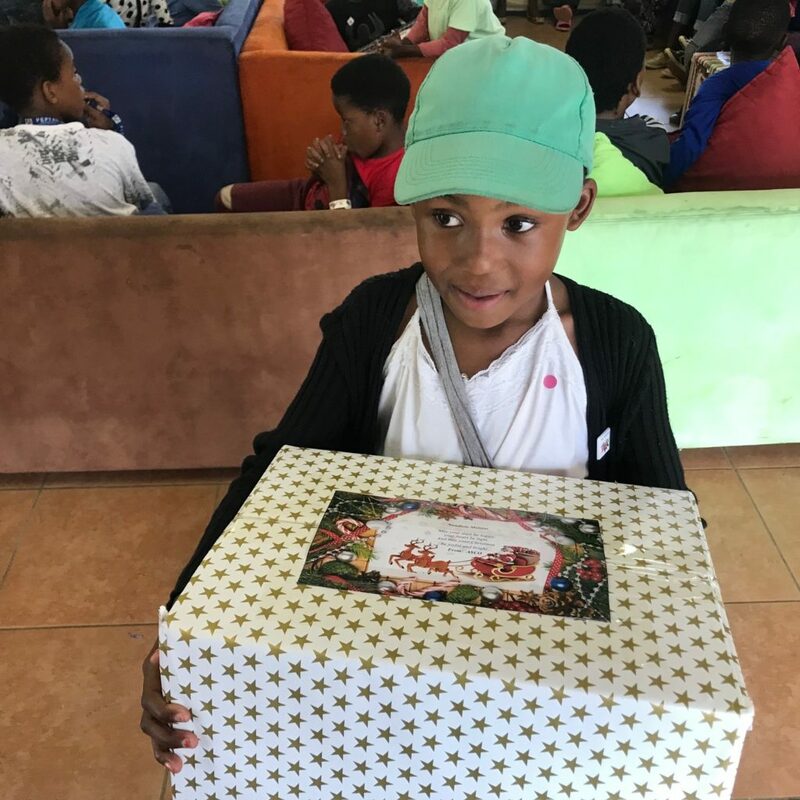 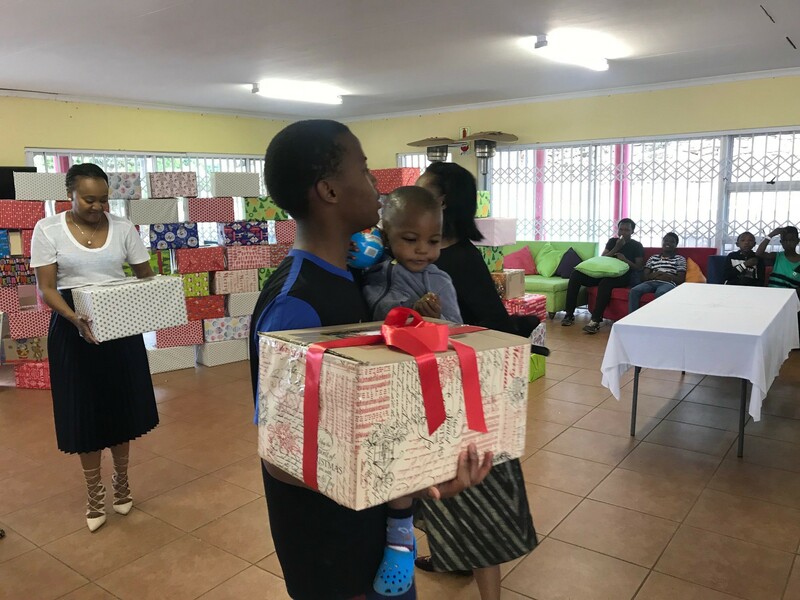 Thank-you for your support towards Nkosi Haven’s Santa Shoe Box Drive. 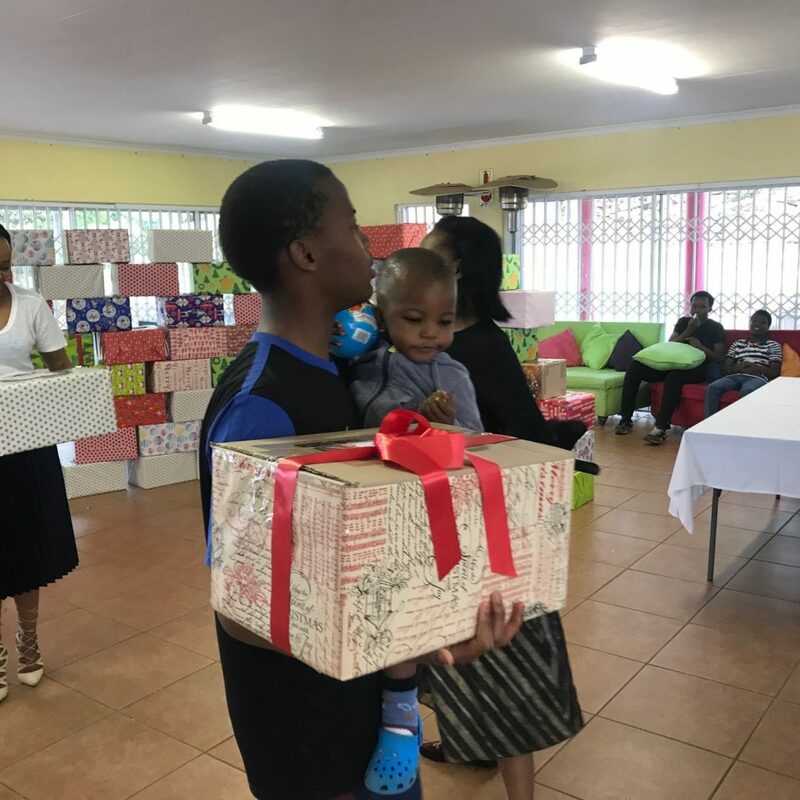 Many hearts were touched by your generosity as we presented each child and parent with your gifts. 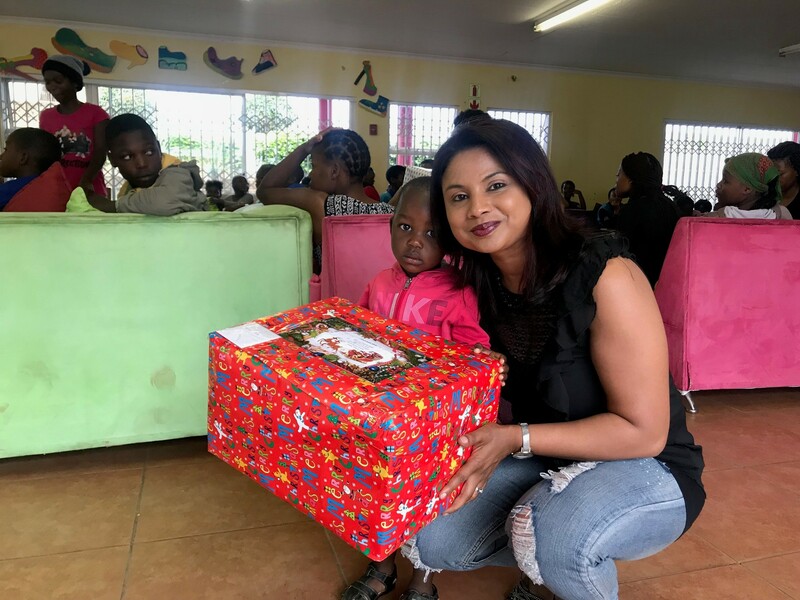 World AIDS Day, the 1st of December presents an opportunity to raise awareness about HIV/AIDS. 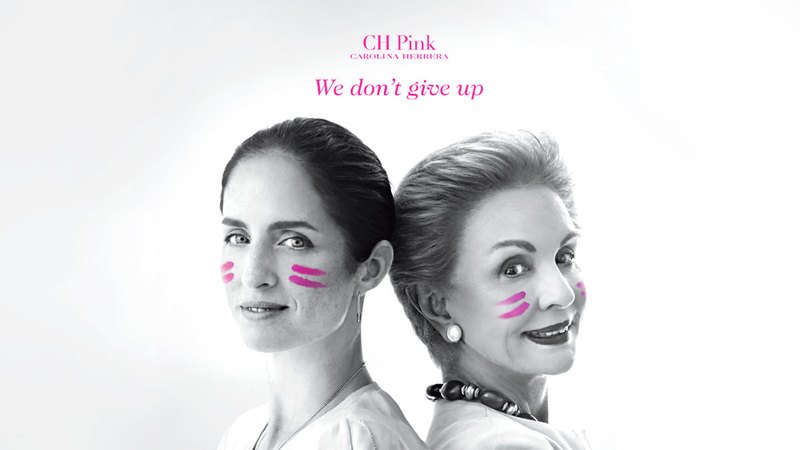 It is also a day for people to unite and show their support for people who may currently have or are affected by the disease. 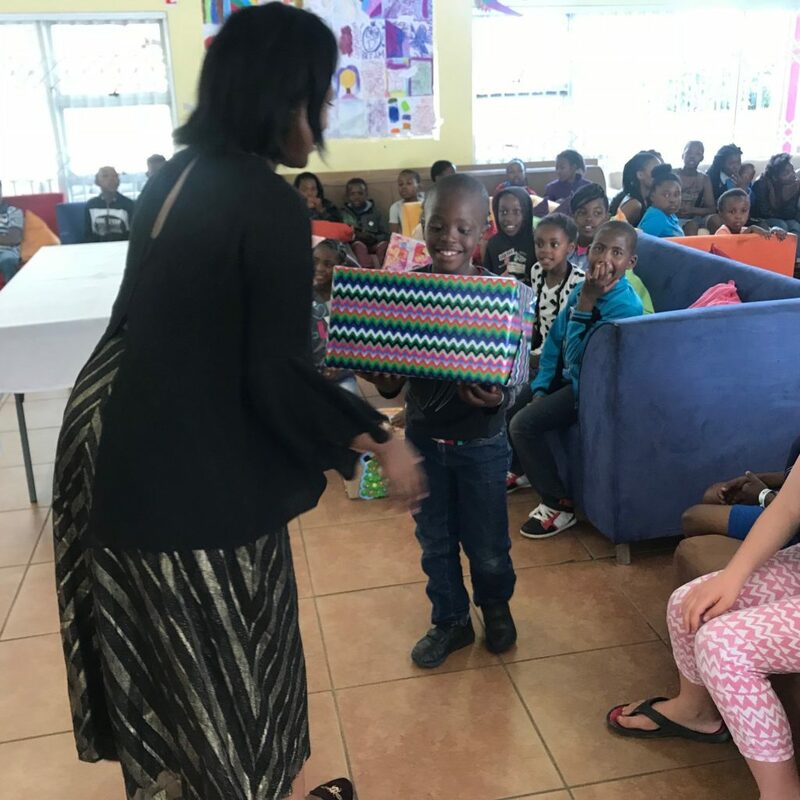 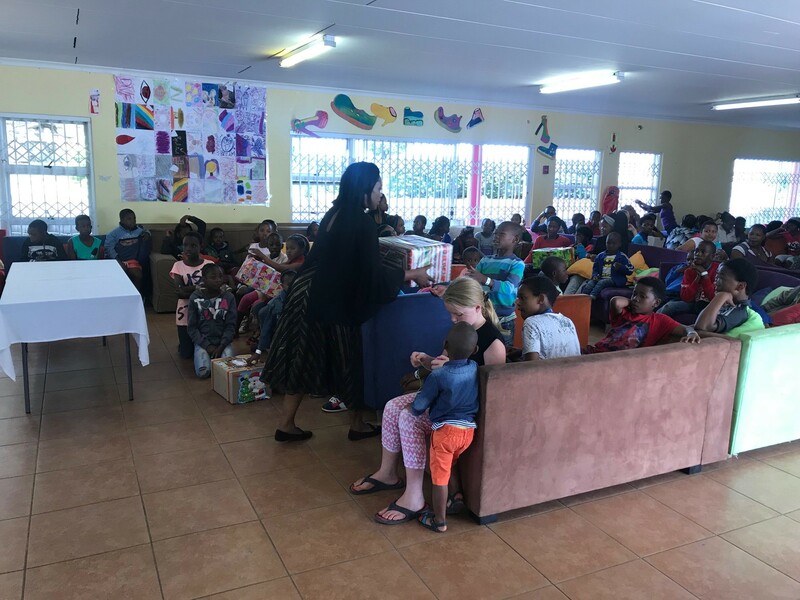 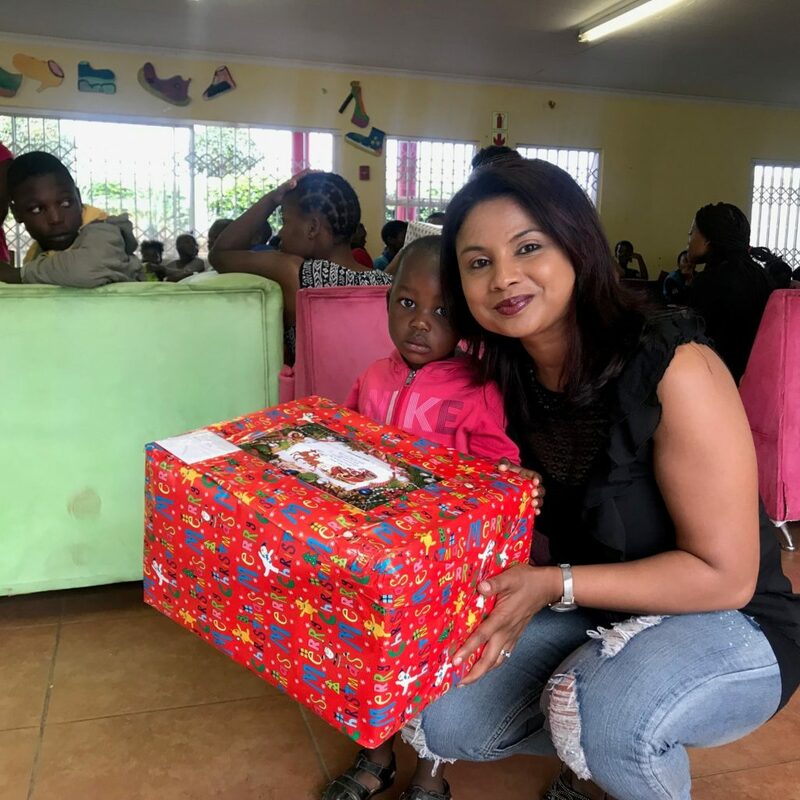 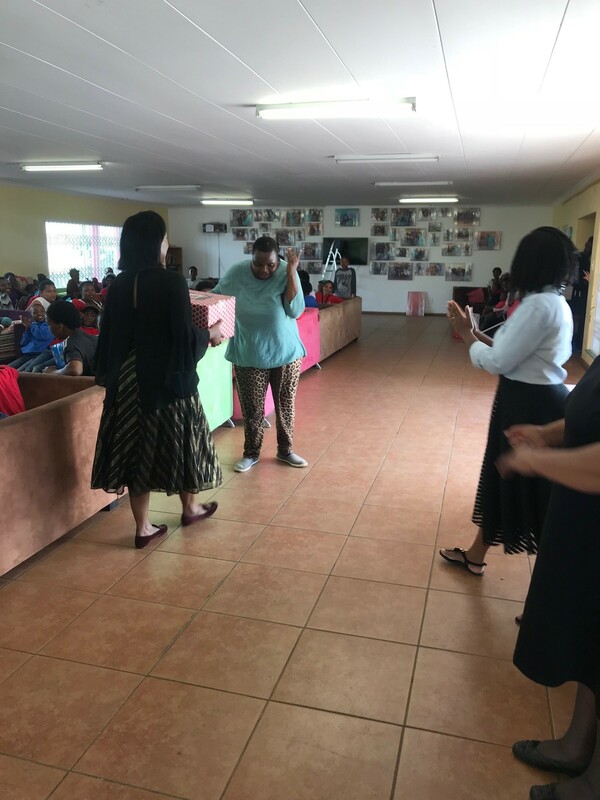 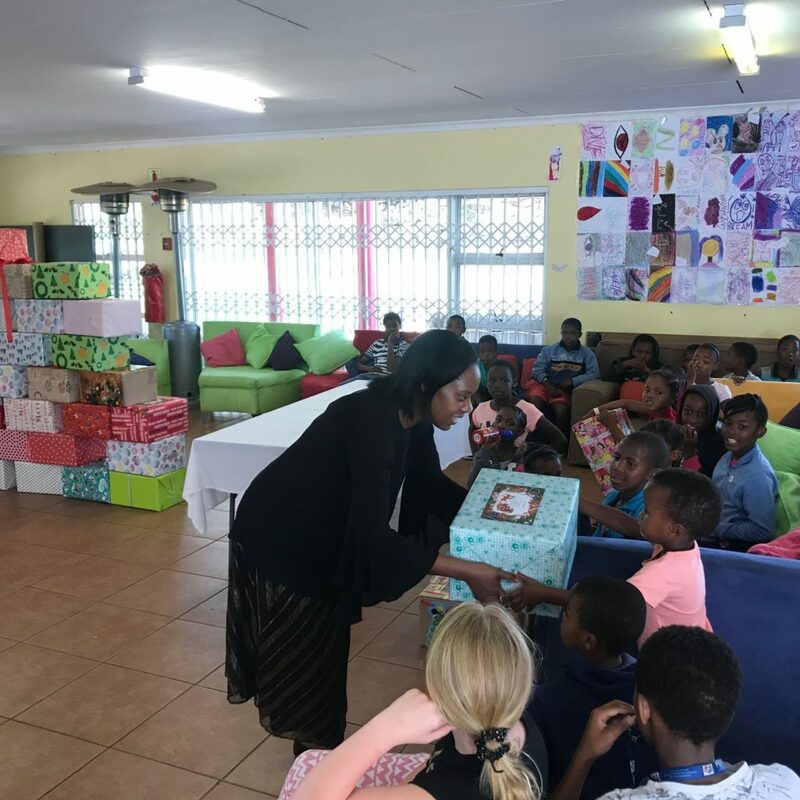 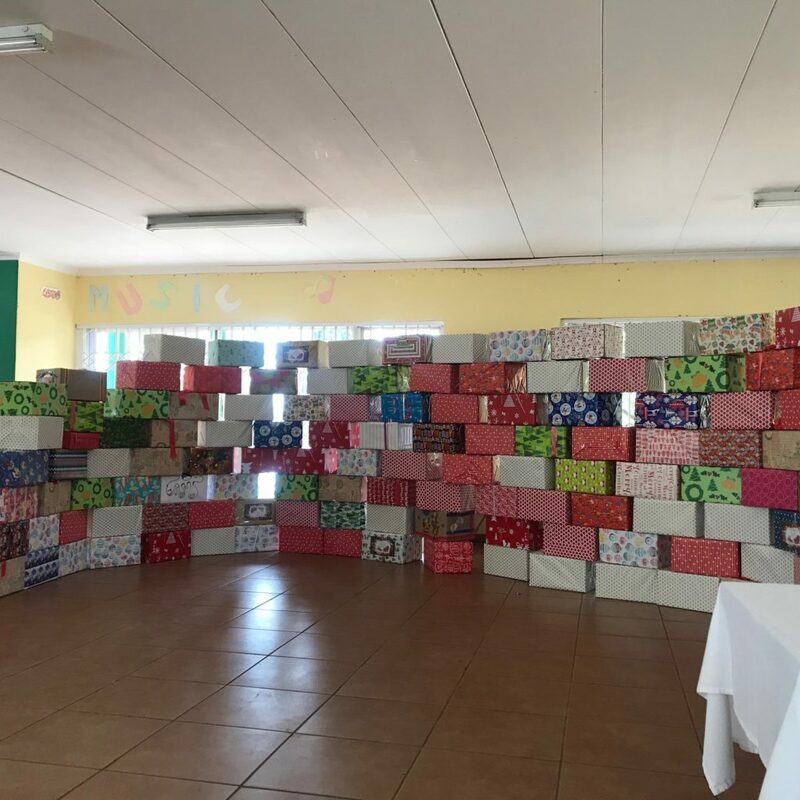 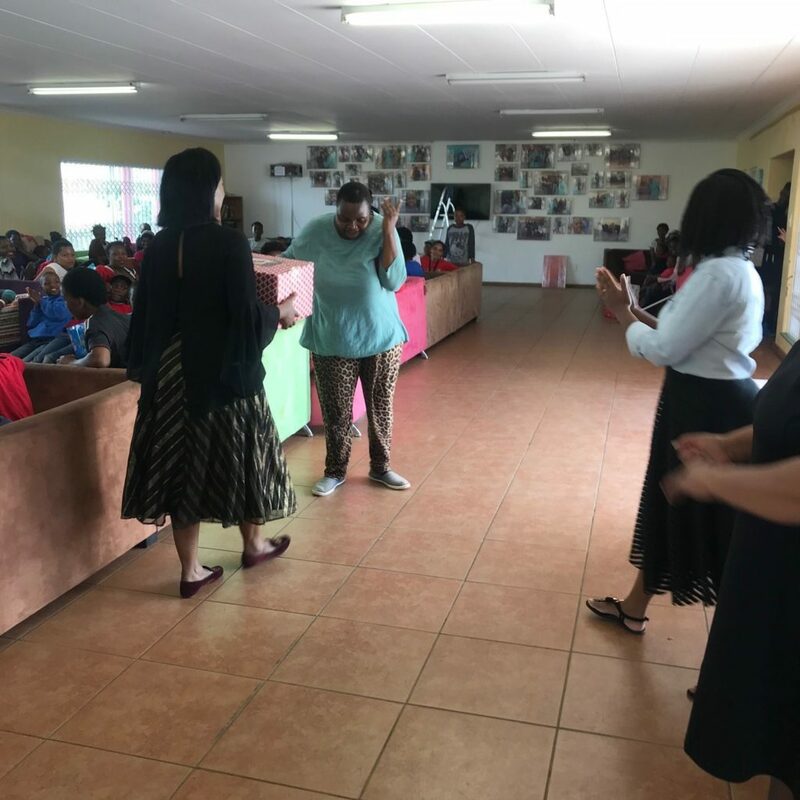 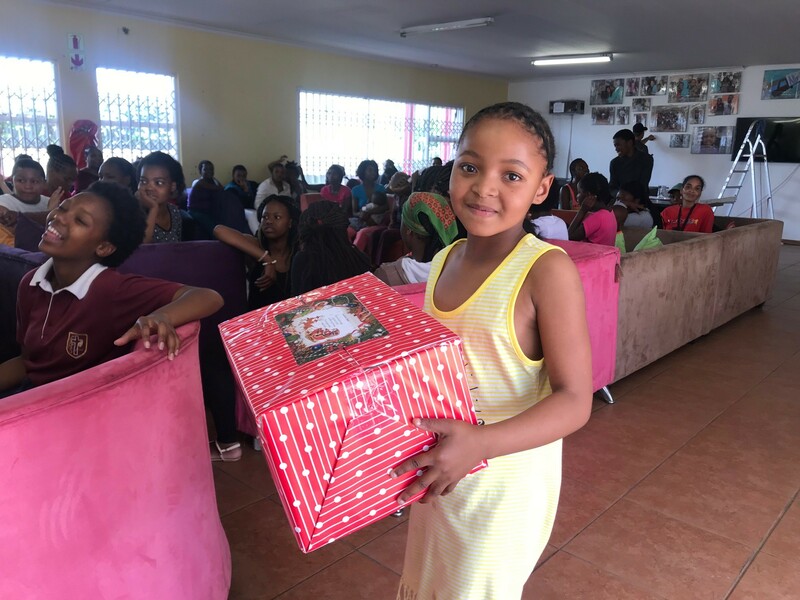 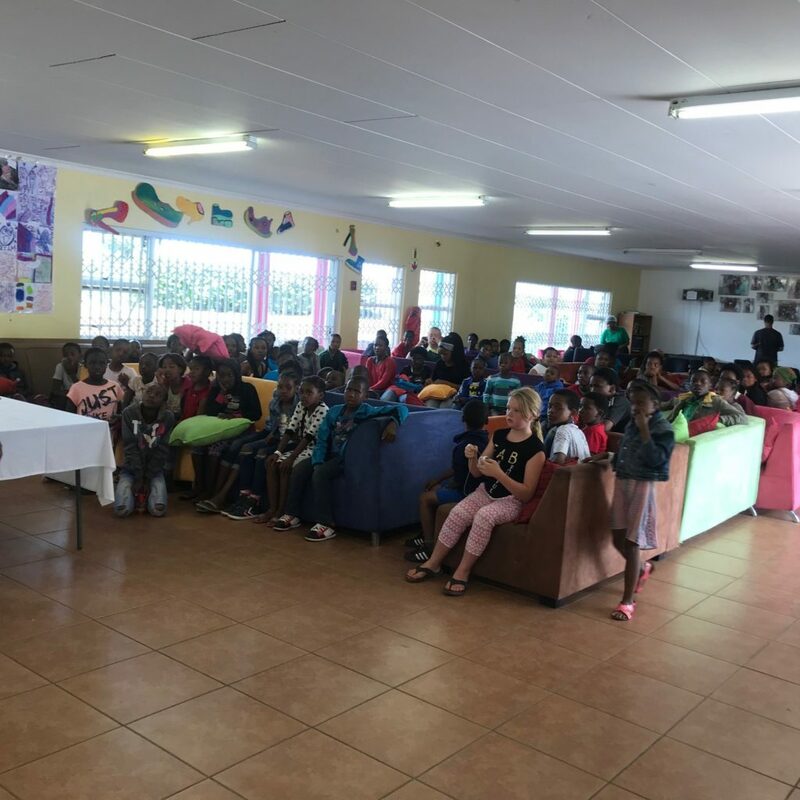 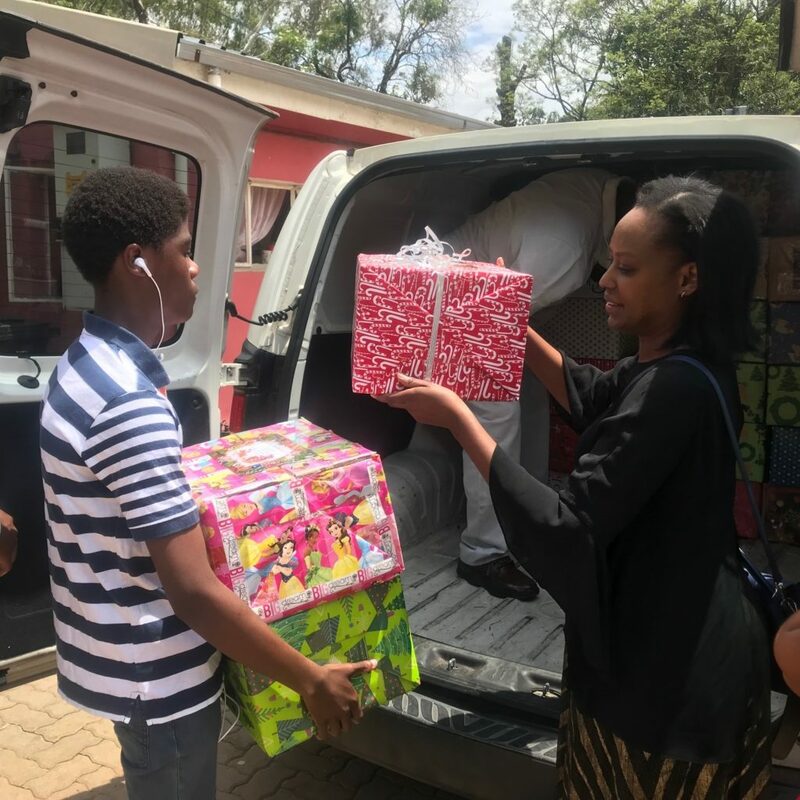 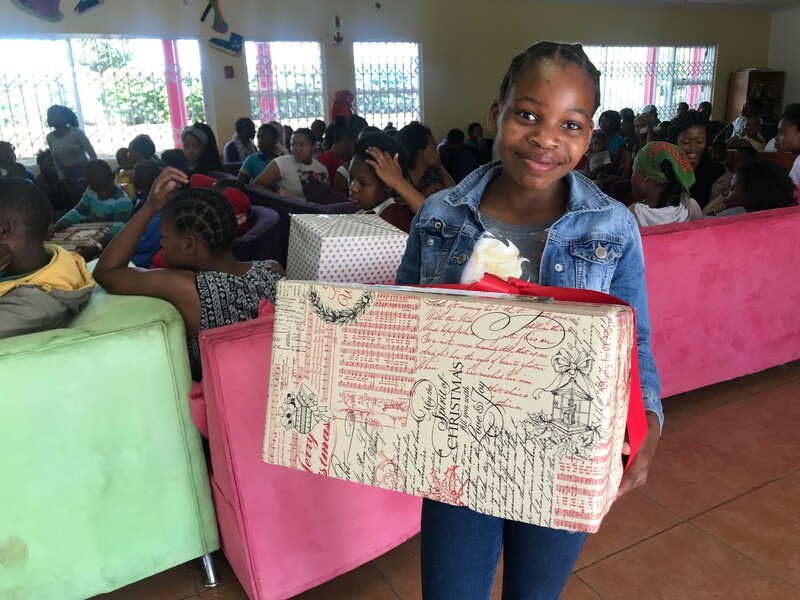 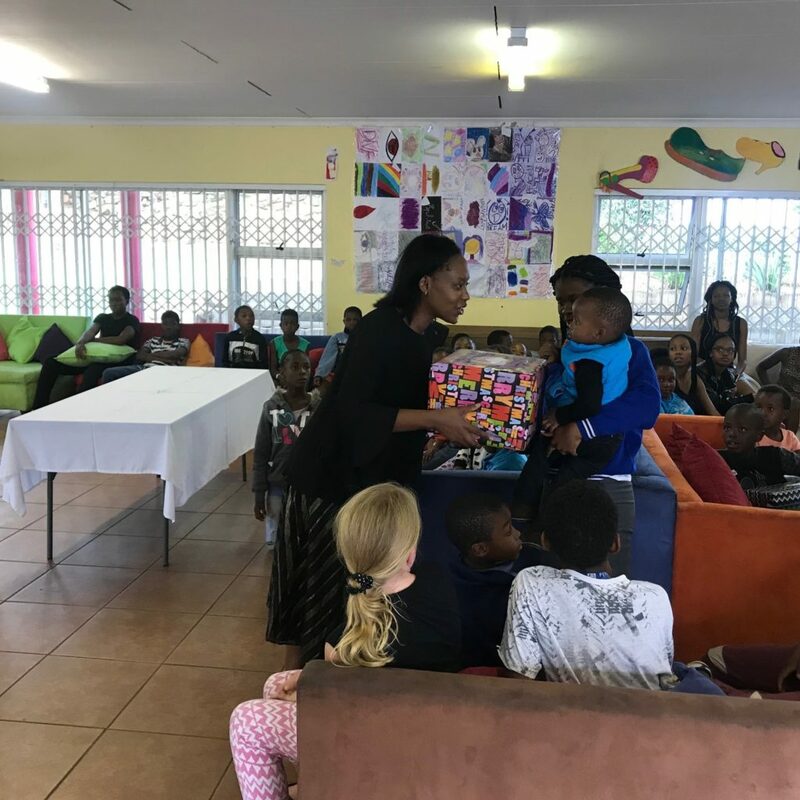 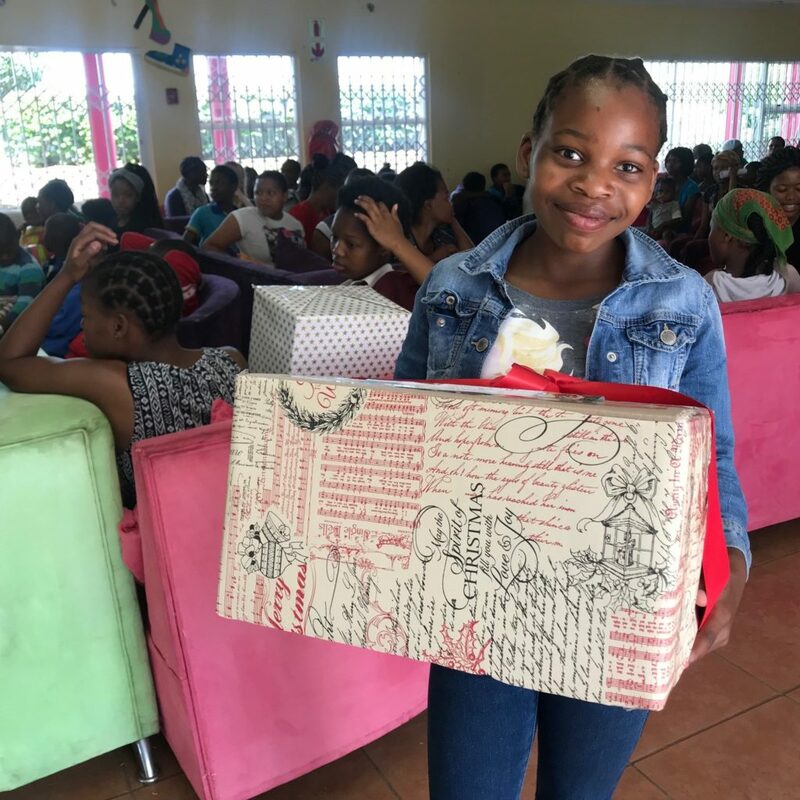 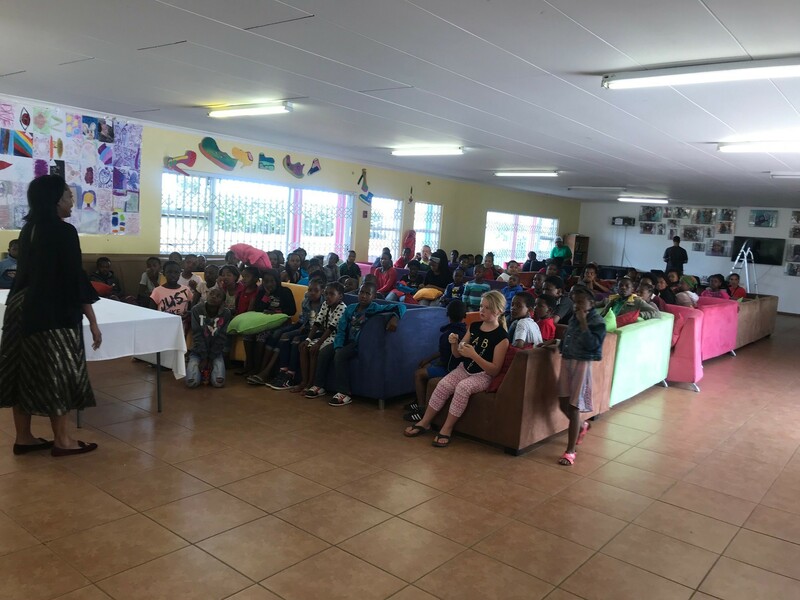 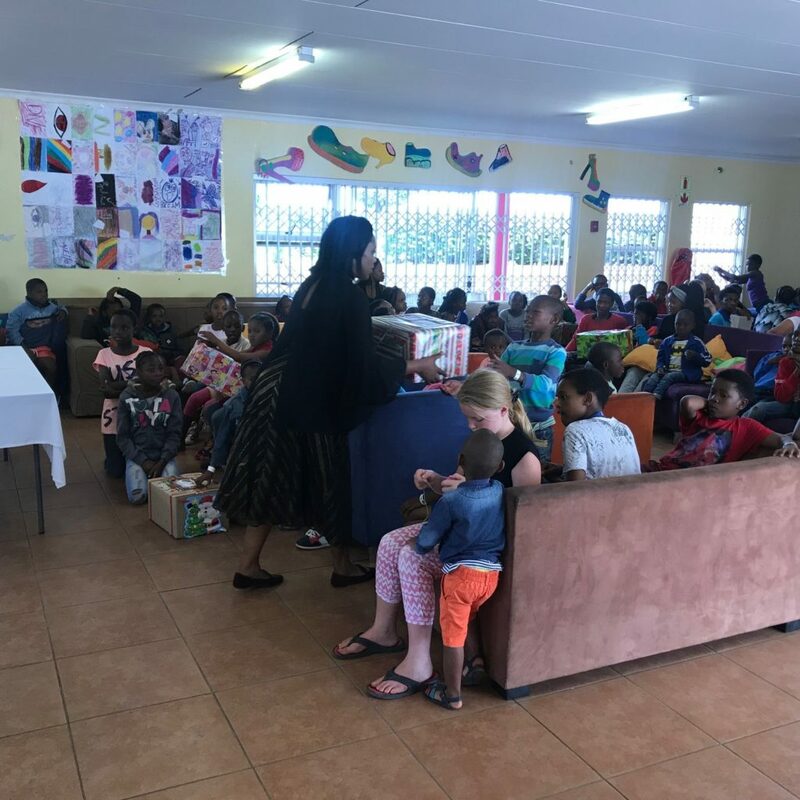 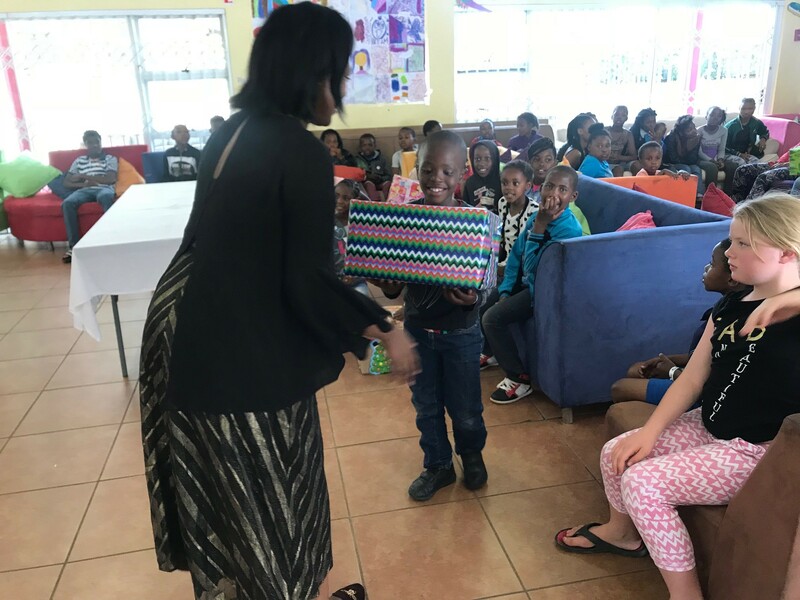 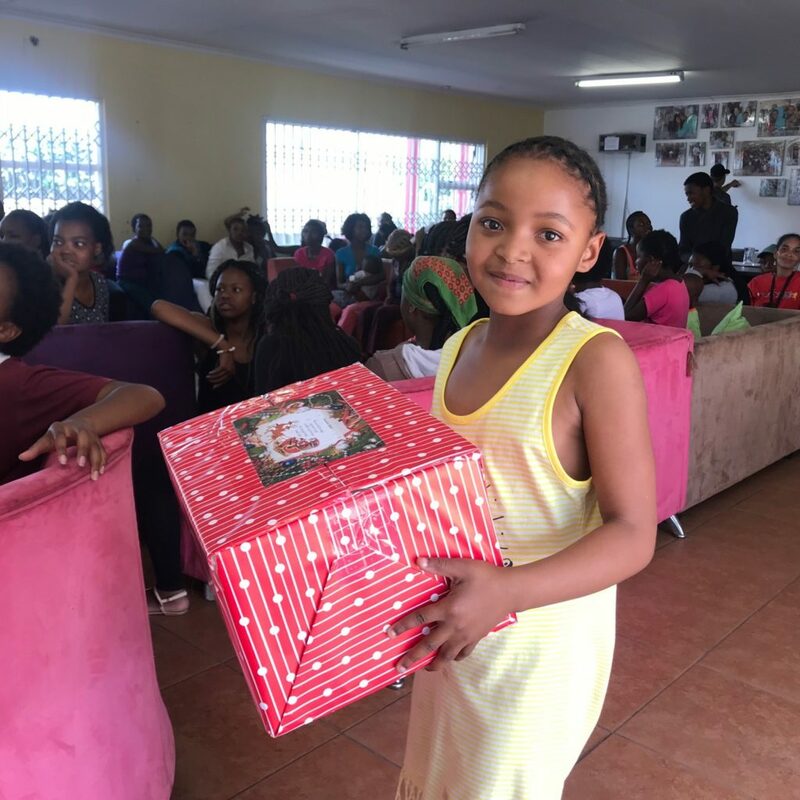 And jointly we delivered approximately 150 Santa Shoe Boxes to the children and mothers at Nkosi’s Haven. 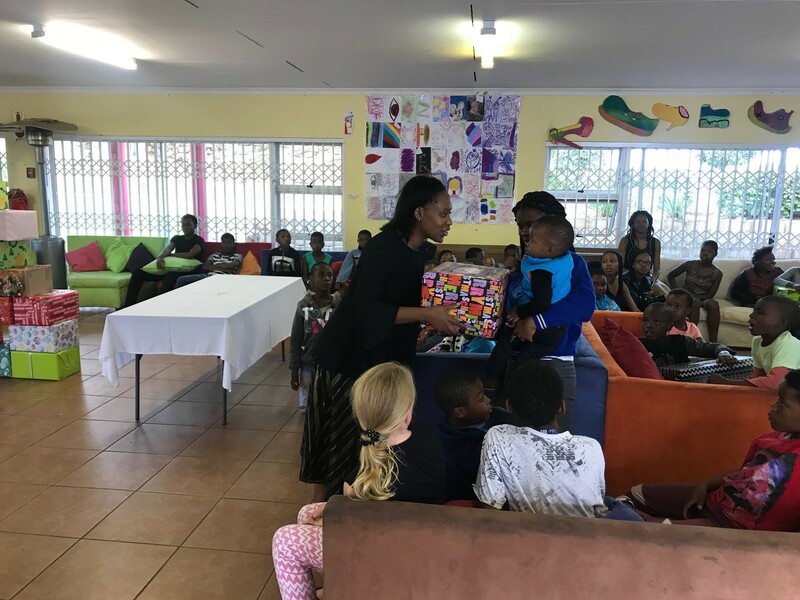 The children and mothers were so excited to receive their personalised gifts. 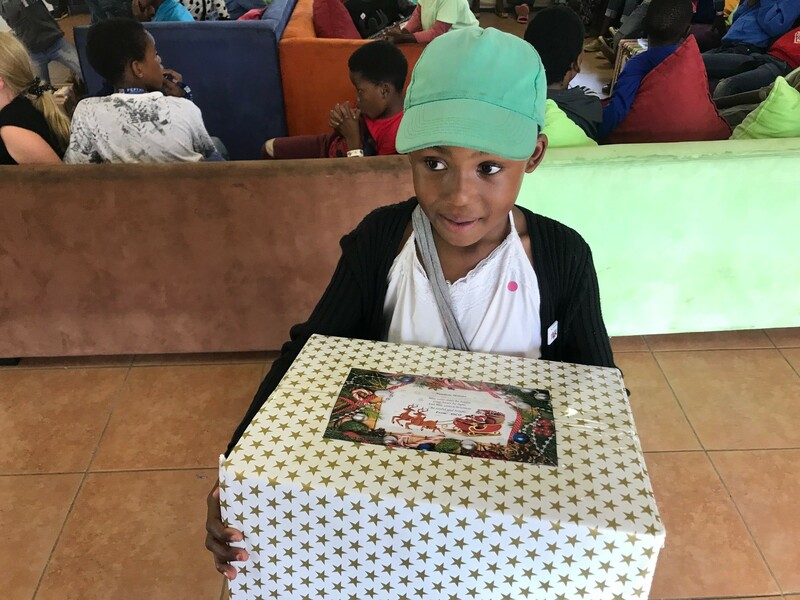 It was truly heart-warming to see the joy and utter surprise on their faces as they opened their gifts. 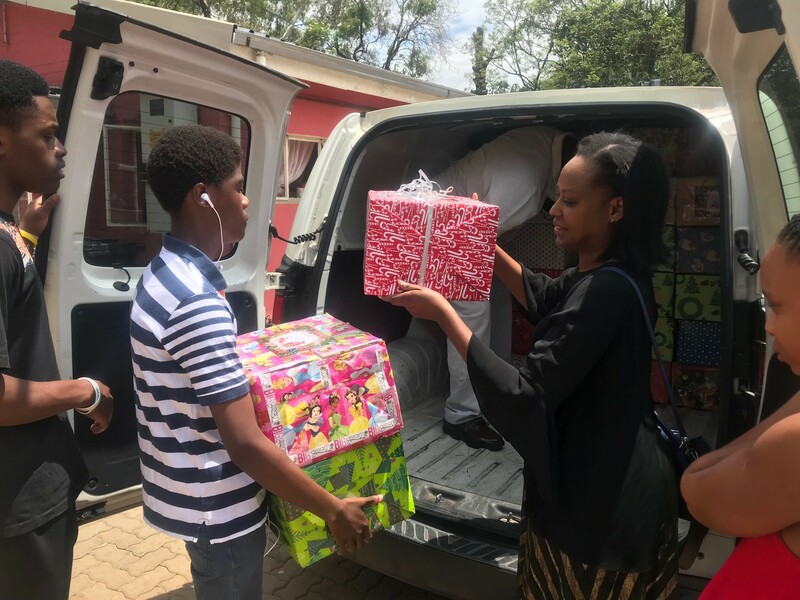 This was made possible through the overwhelming support we received from our staff members and partners, and for this we thank you. 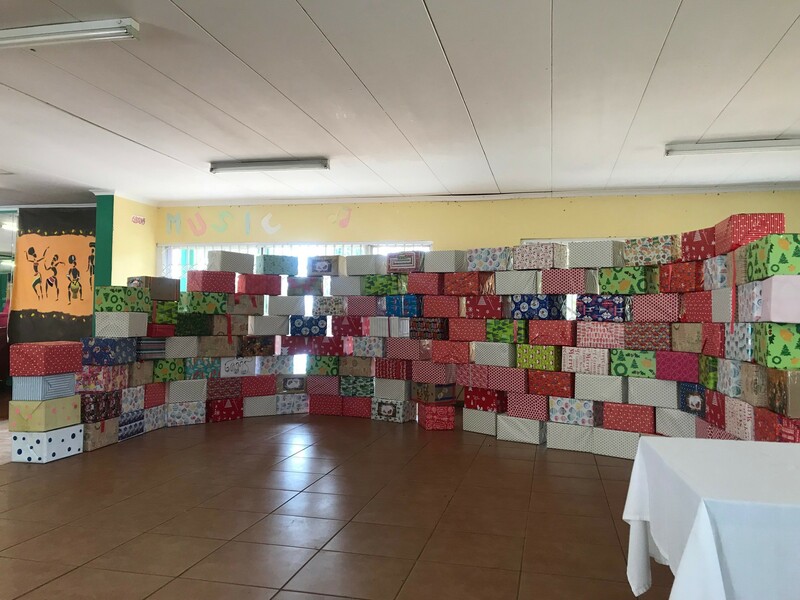 It is impossible to put a value on the generosity of spirit, time and energy that went into each box. 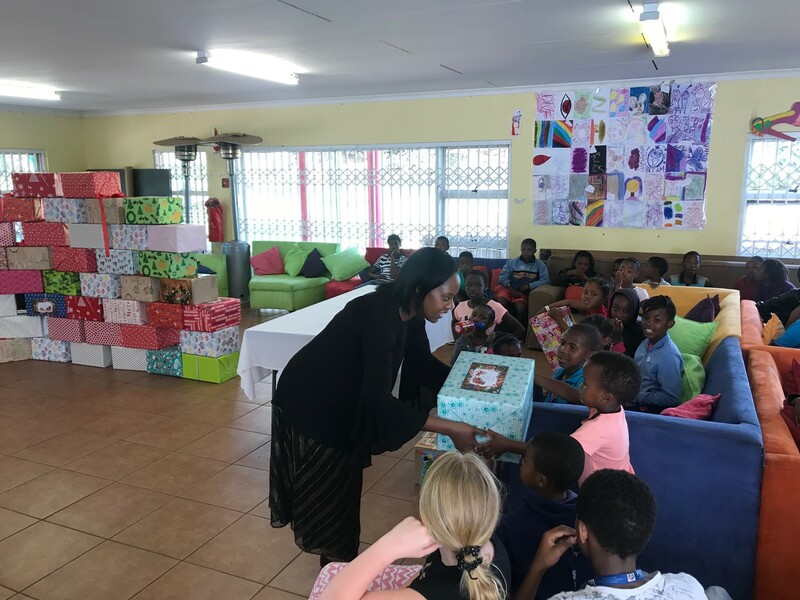 Please view below thank you letters from the mothers and children. 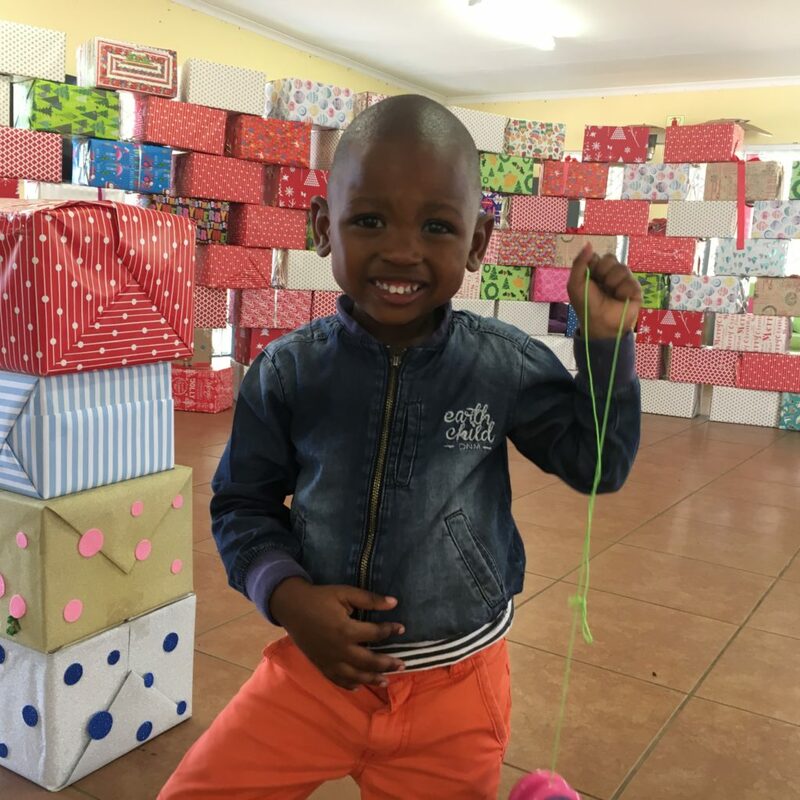 We hope you enjoy reading them as much as we did! 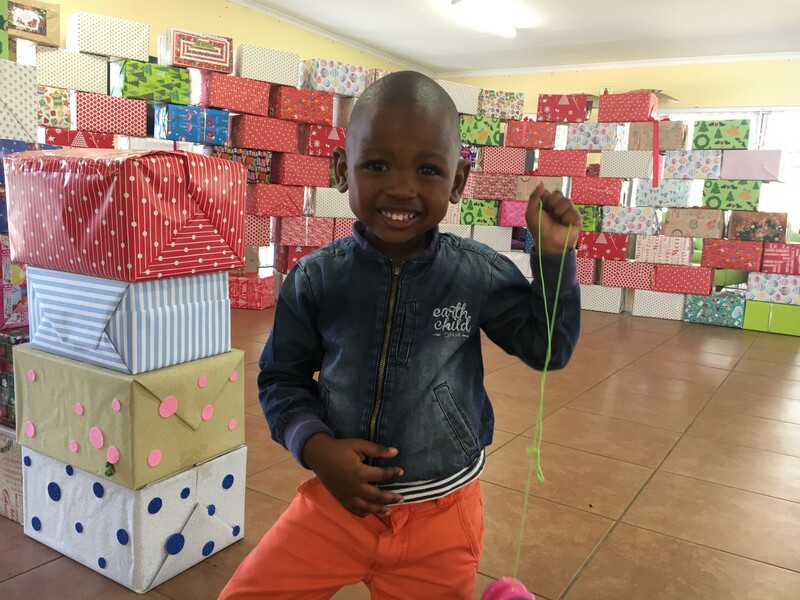 Thank you for helping us spread happiness and joy this festive season.